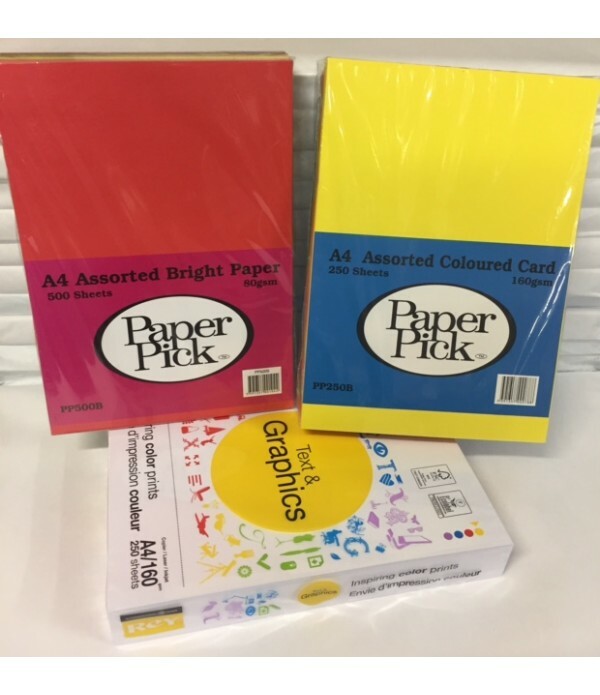 A selection of paper for the classroom, nationwide delivery available. 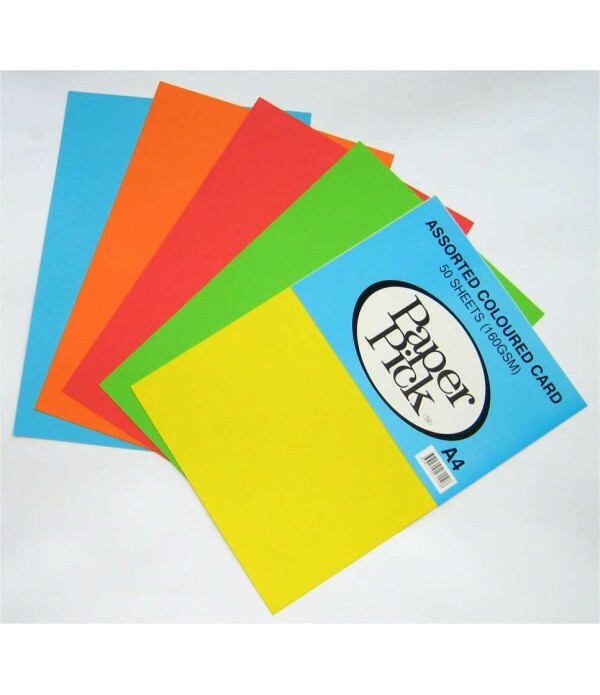 A4 Coloured Card, Paper and White Card Bundle. School Art Supplies: Special Bundle Offer. 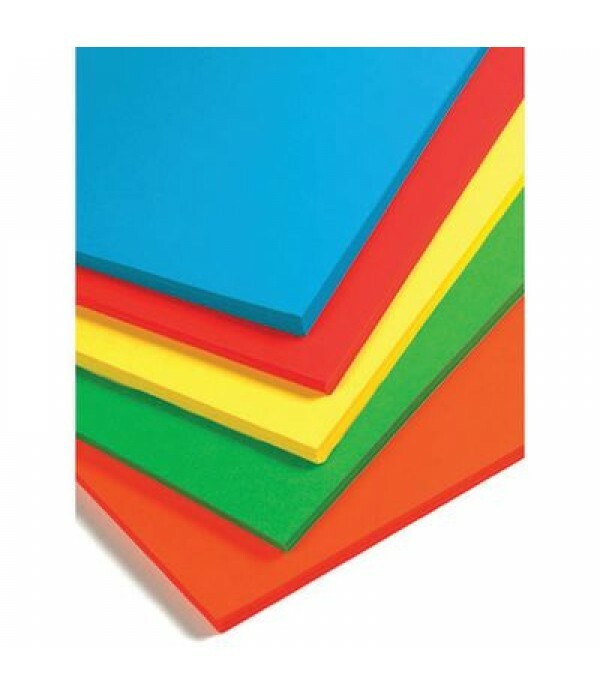 1000 Sheets 1X A4 Bright Card. 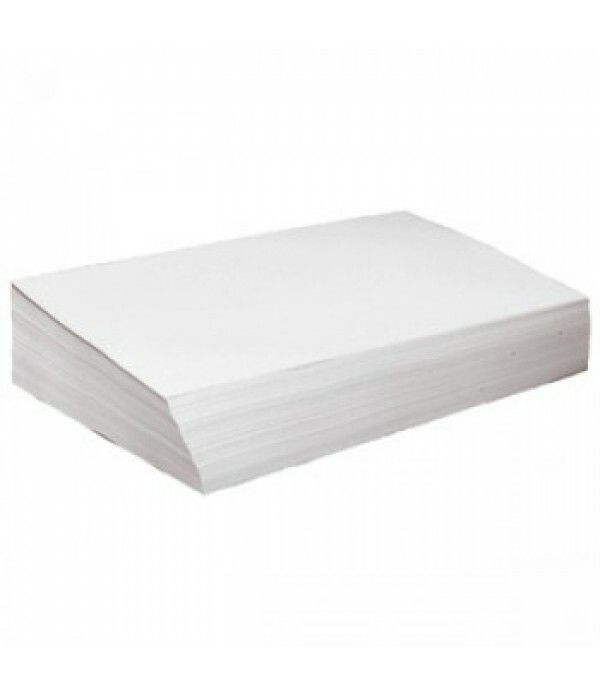 250 Sheets. 1X A4 Bright Paper. 500 Sheets. 1 X A4 White Card. 250 Sheets. 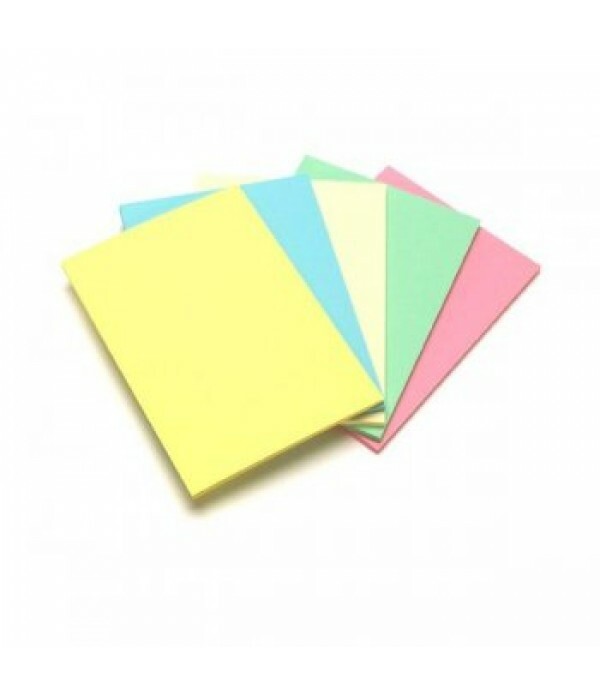 *This Product is excluded from any further discount..
A3 Copier Paper 80 gsm. 500 sheets per pack..
Offer: Box of A3 Copier. A3 Copier Paper 80gsm. 5 x 500 sheets. *This Product Is excluded from Discounts And other Offers* ..